 84# White Pearl Linen offers a metallic-like pearl sheen with a very delicate, understated linen embossed finish that whispers taste and elegance. 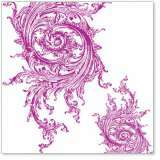 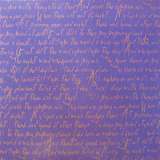 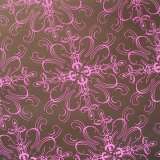 For projects where you want to impart that sense of class this is the cardstock to use! 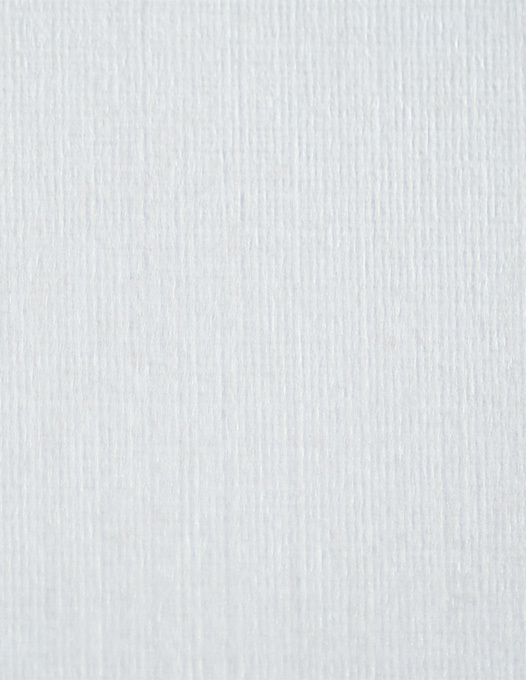 The photo is a macro(close up) picture showing just an inch of the linen finish since there isn't any way to photograph just how stunning this cardstock is.